Lips are very tender parts of our organism, so it is not a problem to uncover their disorders: as lips have lots of nerve endings, their reaction to irritants is immediate. 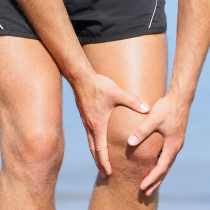 It can be pain, itching, redness, irritation or swelling. Let’s talk about last one, as swelling is the most difficult aftereffect to remove. Any lipstick, powder or other makeup preparation can reduce size of the swollen lips (most of us know that the size can be abnormal sometimes!). In the majority of cases swelling of your lips is a reaction to disorders of different nature. How to cure swollen lips? The second method. Black tea. The third method. Aloe Vera. The fourth method. Witch hazel extract and salt. The fifth method. Lip balms. The eighth method. Warm compress. How to prevent swollen lips? The first method. Staying aware about your allergy. The second method. Keeping your metabolism in shape. The third method. Avoiding problems is the best way of curing. Allergic contact dermatitis (put simply, an allergic reaction). It can be caused by various irritants: from cosmetics of low quality to blossom dust. 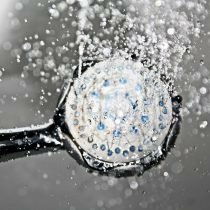 Mostly this kind of a problem causes lower layers of your skin to swell. We mean angioedema, the condition of the skin, where dermis, subcutaneous and submucosal tissues are affected. Allergic reaction can affect your lips sometimes without direct contact, for example, when the allergen is inhaled. Oral herpes and other disorders of same nature (chicken pox, measles etc.). These viral illnesses can affect your lips, making them swell or making up inflammations or blisters on them. Lack of vitamins or microelements. For example, shortage of vitamin B in your organism directly affects your lips: they become swollen, scaly, covered with red spots and cracks. Cheilitis. It is an illness caused by bloated lymphatic structures. Lips are swollen permanently. However, this malady is rather rare. Traumas. 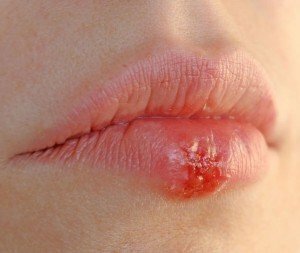 If your lips were traumatized, there was a chance of introducing the infection, what could make your lips swollen. Usually we can see such further developments when we bite our lips or strip the upper layer of skin off them. Cellulitus. This unpleasant word is familiar to, maybe, every woman. This disorder can affect your face and therefore your lips. This inflammation of body tissues can make your lips swollen. Temperature changes. As our lips cannot be lubricated due to absence of oil glands in the skin, swelling can be a defense mechanism of the lips when they suffer from extreme temperatures. This condition is fairly both for very low and high temperatures. Bites of insects. Some insects, like bees, hornets and wasps have very poisonous bites. Such poison can make your lips swell. The poison is good in making your lips swollen itself and it may cause an allergic reaction. As we can see, swollen lips can be caused by various reasons. Every reason requires its special treatment. However, first of all, we recommend you to consult a doctor. A professional will help you to identify the origins of swelling of your lips, treat you, if it is needed and advice you the best way of curing. If you are exactly sure about what have caused the swelling of your lips, you may use one of the following methods of getting rid of swollen lips. In addition we will post some general tips about curing swollen lips that can do for various reasons of swelling. Some advices about prevention the swollen lips will be also posted in this article. The first method. 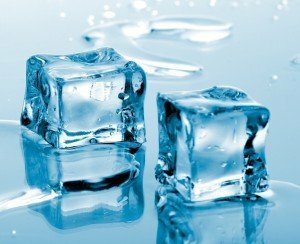 Using cold to reduce swelling. Maybe, this method is the simplest and the most available. All you need is fridge and some cloth. 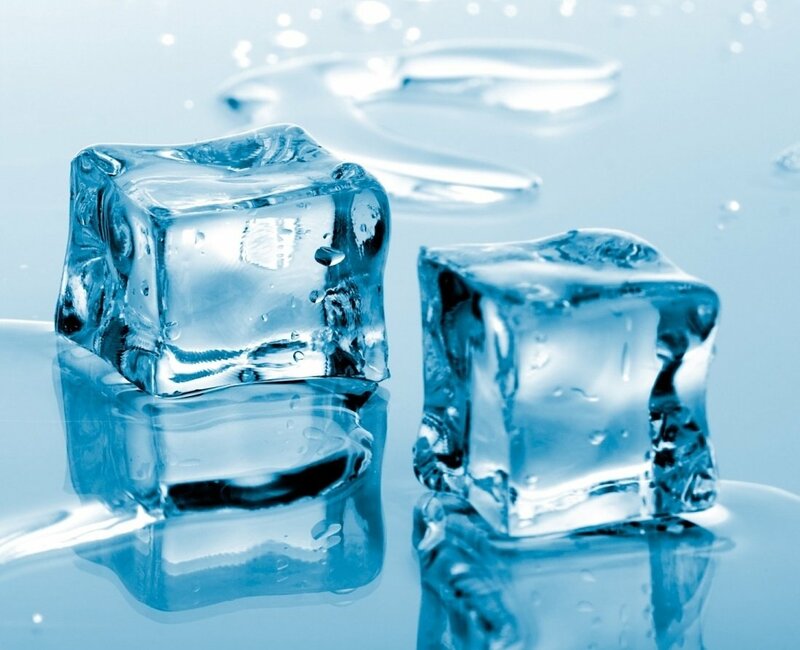 Wrap some ice (if you do not have any ice, put something made of metal (a spoon, for example) into the freezer and wait for about 10 minutes) with cloth and apply this compress to your lips. Wrapping is necessary, otherwise you may hurt you lips’ skin. This method is the best against any kinds of traumas. Simple black tea is a natural constrictor of tissues, so it can help you when your lips are swollen. Put a black tea bag into warm water for 10 minutes (if you do not have tea bags but only loose tea, you can make a small bundle of cheesecloth and two teaspoons of dry tea), squeeze excessive water and apply it to your lips or an affected area for about ten minutes. Repeat such procedure for three or four times per day if you want to see results quickly. Yes, curing properties of fresh Aloe Vera had been known from the ancient times. If you have this plant nearby, squeeze some gel from the leaf and spread it on your swollen lips. Strong anti-inflammatory effect will not take long to appear: pain, rednesses and swelling will vanish or at least will be relieved. 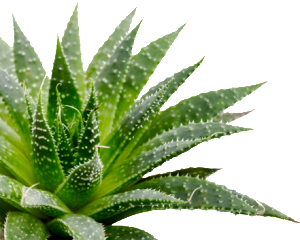 If you do not grow Aloe in your garden, you can buy any specialized gel or ointment that contains Aloe Vera essence. Aloe Vera does better for bugs’ bites, herpes and temperature and sun burns. The essence of the plant can be used in mixture with tea tree oil. You have to mix Aloe gel and oil in 2:1 proportions and apply the mask on the affected lips and let them dry. After that you will have to wash the lips with cold water. You can repeat this procedure several times a day. Remember that Aloe Vera will not help those who have an allergy to it. Be careful with it and, if you are not sure that you are allergic, apply a drop of gel or tea tree oil on your skin and wait for five minutes. If the skin has not become red, you can use the components of the paste. If you are still not sure, consult your doctor. The method is good enough for inflammation and traumatic cases of swollen lips. This mixture with ingredients mixed in 2:1 ratio has very good anti-swelling properties. Apply the mixture on your lips, wait for about 20 minutes and then wash it off with cool water. 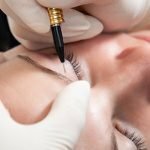 If you repeat this procedure twice a day, you will see the results very quickly. Just remember about being allergic to the plant. Consult a doctor about this method if you are not sure. If the swelling of lips is a result of constant dryness of your lips, the best way may be using specialized medicated balms. They have different properties depending on their chemical composition. Be aware if you are allergic to some components. Remember that some balms may contain parabens, especially cheap ones. So, you have to choose medicines carefully. Maybe, honey is the oldest cure known by humanity. Its healing properties can be used against many diseases, including swollen lips. All you need is to moist a cotton cloth in some honey and apply it on lip. You have to wait for approximately 20 minutes and then wash is off. However, somebody thinks that heating properties of honey cannot help you with the swelling of lips, so be careful. That’s why you mustn’t hold honey on your lips more than 20 minutes. Some people are allergic to honey, so this method will not do well for them. 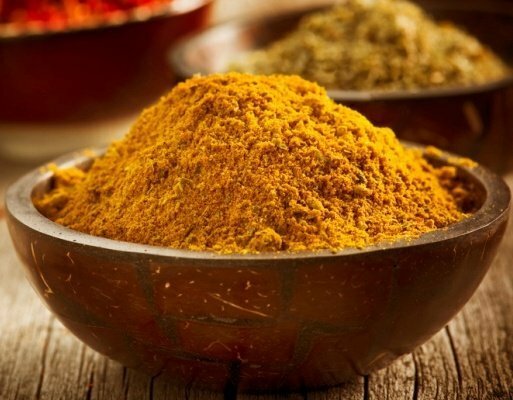 Many folk medicine books describe this spice as a good antiseptic with great healing properties. It can be an ingredient of a healing paste for the swollen lips. Take a little amount of turmeric (on the tip of the knife) and mix it with one tablespoon of fuller’s earth. Pour some cold water in order to make some paste. Apply it on your swollen lips and let it dry. Hold the paste for several minutes then wash it off with cool water. 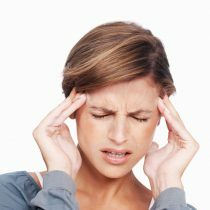 Repeat this procedure twice a day for getting a quick effect and relief. The seventh method. Another remedy from the kitchen – baking soda. You might not know that baking soda was not just a necessary part of any cake, but a strong remedy with anti-inflammation properties. The recipe of the healing paste is very simple: mix soda with water for a thick paste and spread it on affected area. In some minutes you will feel the pain and itching going away. 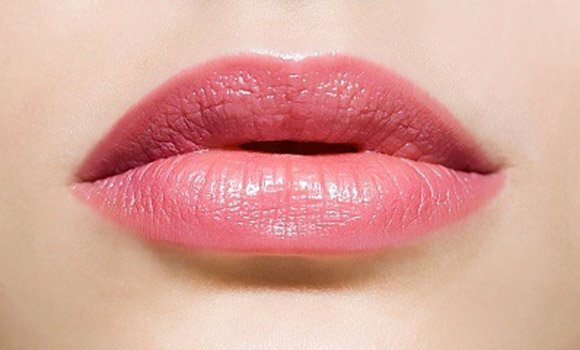 Wash your lips and repeat this procedure several times per day. 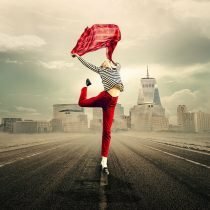 This tip has its special pros and cons: this method is very fast and simple; however it is not as efficient as others. So, we recommend it like the first, but not the only step in curing your swollen lips. As we know, heat is a good remedy itself; it can also help you with your swollen lips. All you need is some cloth and hot water. Apply a moistened warm cloth on lips and hold the compress for about 5 minutes. Then wait for about three minutes and repeat the procedure. Three or four repetitions per day will be enough. However, you have to remember some rules: this method is good for deep swelling that lasts several days. It cannot be used on the first day of the swelling. You cannot use this method if you have opened injuries or cracks on your lips. Otherwise you may cause more problems to your lips. As it was mentioned above, swollen lips may have many various origins and sometimes it is easier to prevent swollen lips than cure them. You can never face the problem of swollen lips following some simple rules. Here are some useful tips about how save your lips from swelling. As you could understand, allergic reactions to different things usually affect lips making them swell and itch. It is rather difficult to cure allergy, but it is much easier to prevent it. First of all, you have to know if you have allergy to something. 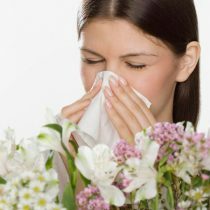 A skilled allergist will surely help you. If you have an allergy to something, try to avoid it at all costs. Here are the most common allergens that usually cause swelling of lips: egg whites, nuts, fish, dairy products, sesame seeds, citrus fruits, chocolate, latex, bee and wasp stings, pollens. If you can quit eating, for example, shellfish, without any special problems, quitting inhaling pollens in spring is an impossible mission. Here some medicines can help you. Such medicines contain antihistamines. They can be taken to cure the allergy or to prevent it. We strongly recommend you to consult a doctor before taking any medicine, even though they are familiar to you. Any metabolism disorder usually affects your skin and, as a rule, your lips. 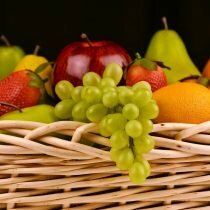 So it is necessary to know about your nutrition necessities and fulfill them. As you remember, at least two origins of swollen lips are concerned to the problems with metabolism. If you do not know how to control it, you may consult a dietitian. Remember about water consumption: it must be regulated well. Swollen lips can appear if you don’t drink enough water and if you drink too much water, especially before sleep. We can avoid appearance of swollen lips in many different ways. Quit biting your lips. It is a bad habit that will not do good for you. Avoid long French kisses, as biting and pressure during them can make your lips swell. Use repelling cosmetics against insects in summer. Do not bother bees’ or wasps’ nests. Well, here are the most popular and easiest ways to cure and prevent swollen lips. Remember, that any problem may require different ways and numbers of curing methods, so do not hesitate to combine them. Some problems can be solved only with doctor’s help, so if you are not sure about the reason of your swollen lips, going to doctor is the best variant. Toenail fungus medication based on effective home remedies which are always at hand! Go to urgent care and get a steroid shot . Will go down within the hour. Hi, use coconut oil, it helps a lot. hi my swollen have lasted for 9 months and i really want it to get heal. What can i do? Randomly got a swollen upper lip, looks kinda like a blister? Needs to go down before school, someone help!